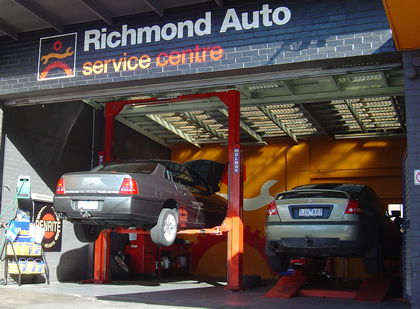 Richmond Auto Service Centre offers our customers quality vehicle servicing and repairs with highly personalised, honest service. We offer all mechanical services from a basic oil change, major service, fault diagnosis and repair to a free mechanical inspection. We are a fully equipped and experienced mechanical workshop with the latest electronic diagnostic equipment. We can perform handbook servicing to maintain your new car warranty. From a basic oil change to a full service or break down repair, you will experience personalised service and real value for money. All work carries a 12 month warranty. We are equipped with the latest diagnostic scan tool device allowing us to accurately communicate with your vehicles on board computer. This allows us to service all late model vehicles to manufacturer’s specifications and for you to maintain your new car warranty. We provide a full range of auto electrical services including repair, recondition and replacement of alternator, starter motor and battery. Brake replacement and repairs including brake disc machining, replacement of brake pads, brake fluid, disc rotors and brake sensors. All transmission services, gearbox and clutch repairs and replacement. We provide a full range of exhaust repairs and replacement including manifold, catalytic converter, oxygen sensor and muffler repairs and replacement. We provide a full range of automatic transmission repairs, reconditioning, replacement and service. Inspection of vehicle for issuing of Road Worthy Certificate. A mechanical appraisal of a vehicle you are considering purchasing can save potential unexpected repair costs, and can assist in your decision making process when making a used car purchase. Also known as CV joints. These are fitted to front wheel and some four wheel drive vehicles. Supply and fit of new and remanufactured drive shafts. tyre replacement and puncture repairs, wheel balance and alignment. Our air conditioning technicians are highly experienced in all aspects of automotive air conditioning diagnosis and repairs and are licensed through the Australian Refrigeration Council (ARC) (RTA – AU09716). 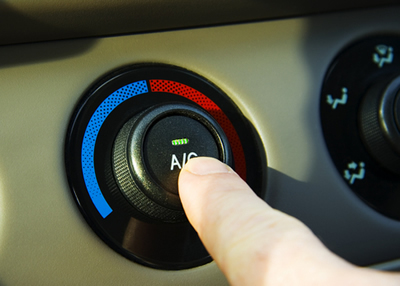 We are able to install air conditioning systems to your vehicle. We will safely remove refrigerant from air conditioning systems prior to repairs being carried out. We specialise in all aspects of automotive cooling and heating systems. Replacement, recore and cleanout of radiators, replacement of water pump, thermostat and hoses. Cooling fan repairs and replacement. Heater and petrol tank repairs. 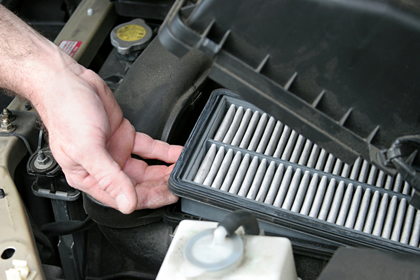 Expert diagnosis and repair of all overheating problems. copyright © 2015 Richmond Auto Service Centre. All rights reserved. website by dark owl design.